is the most commonly diagnosed cancer and the second-most common cause of death from cancer in women. The frequency of breast cancer increases with age, with most women being diagnosed in menopause. When breast cancer is discovered early, treatments are more likely to be successful, less disfiguring, and less disruptive to you and your family. techniques. Pamphlets are available through the Canadian Cancer Society and from your health-care practitioner’s office. Many cases of breast cancer are discovered through self-examination. Adult women should have a clinical breast examination by a trained health-care professional at least every year and should have a mammogram yearly past the age of 40 and every two years from age 50 to 79. Lung cancer is the leading cause of cancer death for women in North America, accountable for about 27 percent of cancer deaths. Lung cancer occurs most often in the 55-to-70 age group but in recent decades, the incidence has increased twofold in the 40-to-44 year-old group and tenfold in the 60-to-64-year group. Compared to other cancers, lung cancer has a relatively low survival rate. Smoking or exposure to tobacco is the main cause of lung cancer. Quitting or reducing smoking and living in a smoke-free environment dramatically decreases the risk. 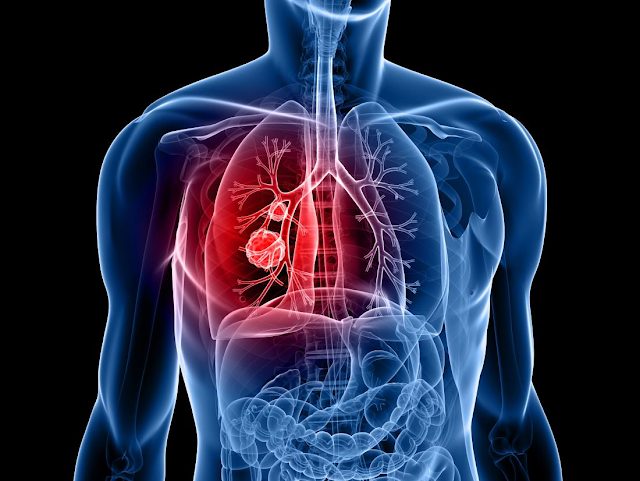 Other causes of lung cancer include exposure to toxins such as arsenic and radon gas, as well as air pollution. The incidence and death rate of lung cancer in men has been falling since the 1990s, however, it has continued to rise for women. Studies indicate that this difference arises from patterns in smoking in past decades. Women started smoking in large numbers some time after men, and the rise in cases of lung cancer follows the same timeline many decades later. is recommended to start at age 50. This includes having an annual digital rectal examination and chemical testing of a stool sample for occult blood (i.e., blood in the feces). Early symptoms are often non-specific or vague, such as abdominal discomfort, changes in digestion, or bowel habits. If you experience these symptoms, contact your health-care practitioner. 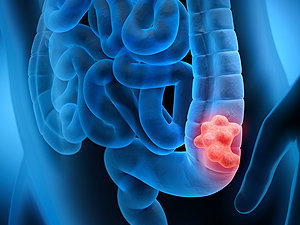 Though men and women are at similar overall risk for colorectal cancer, there are differences in where the cancer occurs in the GI tract as well as in risk factors. Both smoking and drinking increase the risk of colorectal cancer, but women are more susceptible to the carcinogenic effects of smoking. Endometrial cancer, the major type of uterine cancer, arises from the endometrial lining of the uterus. It is the fourth-most-common cancer for women and the most common cancer of the female reproductive system. 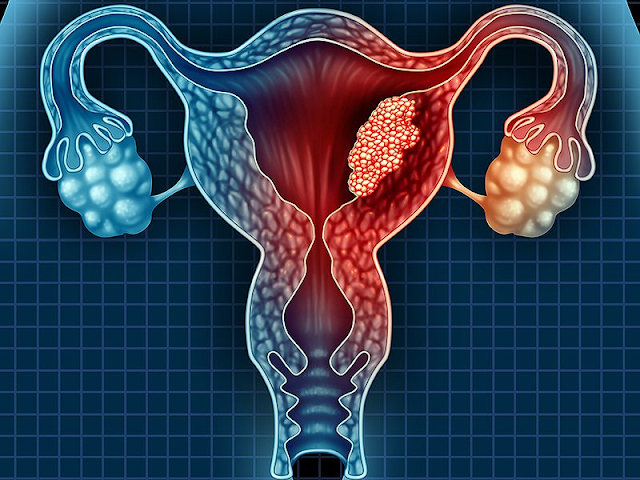 Endometrial cancer typically occurs in women aged 45 to 70. The most common signs of endometrial cancer are unusual vaginal discharge and/or bleeding. Heavy bleeding during menopause or any bleeding after menopause should be discussed with your health-care practitioner. Because there is no reliable test for endometrial cancer, it is very important to follow up with your health-care practitioner should any symptoms appear. Endometrial cancer is typically treated (and cured) by having a hysterectomy. There are many other cancers that affect women, including ovarian, pancreatic, bladder and others. Information on these cancers can be found through the resources below.